Free Classes— Sept. 12 only! Space is limited to 12 children per class, so preregister today! Photo courtesy of Kiddos and Kin Facebook page. Kiddos and Kin owner Shay Ryan to came to Spaceworks’ Creative Enterprise program with the goal to expand her Kindermusik business by opening a studio focused on fostering young children’s artistic growth and strengthening the bond between caregiver and child. 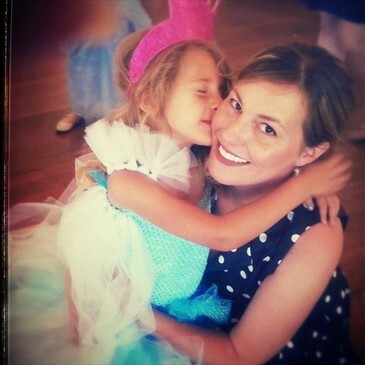 An Early Childhood Music Specialist, Shay holds ECMMA (Early Childhood Music and Movement Association) certification and is licensed to teach all levels of Kindermusik curricula. She is also the co-writer and emcee of the popular interactive symphonic concert series “Mini Maestros” with the Tacoma Symphony Orchestra. Shay’s extensive background in Applied Behavior Analysis compliments her masterful teaching and she has firsthand experience in the power of music and its ability to help facilitate language development and positive peer interaction. Shay had been renting a space for for her business at Good Karma: Center for Joy for the last several years, but she’s excited to finally have her own studio to call home where she can offer many more classes. Spaceworks provided Kiddos and Kin with business training, one-on-one consultation, and marketing support. Passionate about the inclusive nature of early childhood activities, Shay welcomes children of all developmental abilities to experience the amazing bonding, social, and whole-child learning experience Kiddos and Kin provides. The studio will offer many types of early childhood enrichment activities geared towards ages 0 to 7 years old and their caregivers, including music, creative movement, art exploration, sign language, family yoga, storytelling, drama and more. 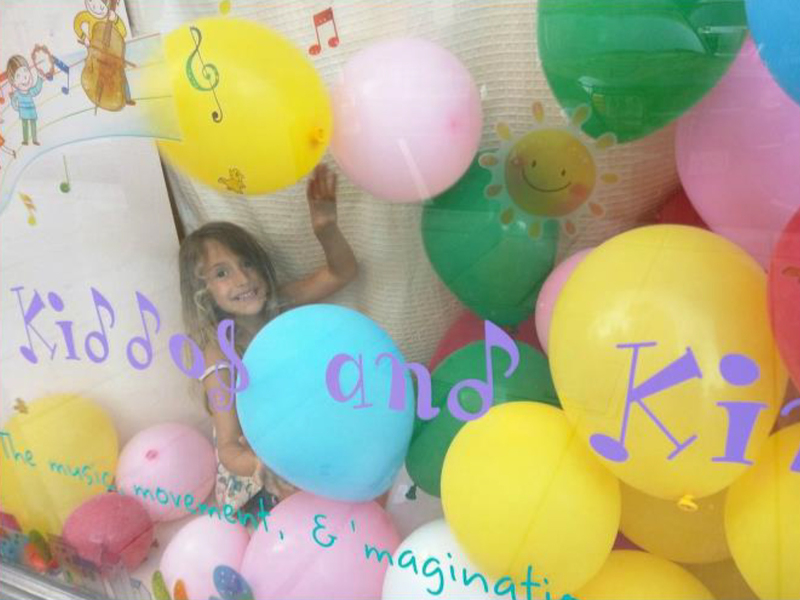 You can check out the Kiddos and Kin schedule online, learn about the Kindermusik curriculum and get to know Shay better. 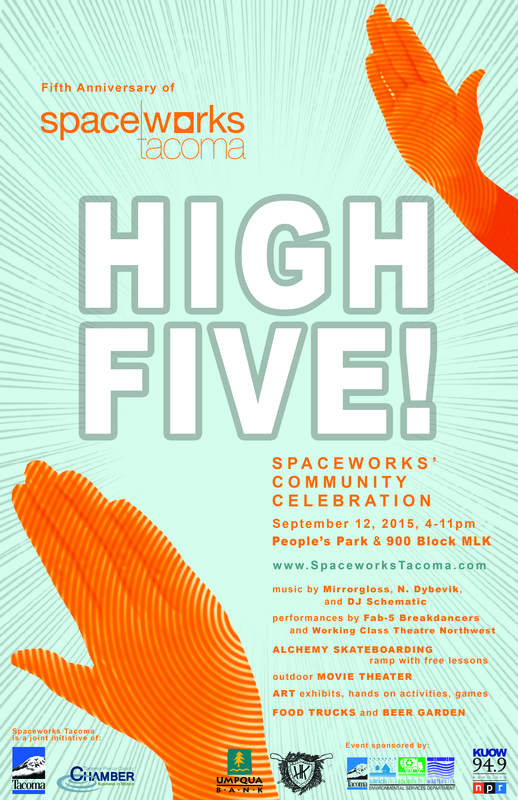 Just as the Kiddos and Kin grand opening is wrapping up, Spaceworks’ community celebration, High Five!, will be kicking off in People’s Park. Spaceworks is celebrating its fifth anniversary, which wouldn’t be possible with out amazing businesses like Kiddos and Kin. To find out more about the FREE celebration in Hilltop, check out our blog post and the Facebook event page.